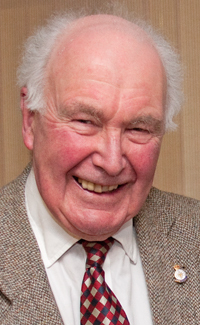 Iain Hope penned this tribute to his brother-in-law, Helensburgh Heritage Trust company secretary and treasurer John Johnston, who died on October 5 2012. JOHN JOHNSTON first came to live in Helensburgh in 1945 when his parents, Jack and Muriel Johnston, chose to move their young family from the London area to his father’s ancestral town. A YOUNG couple emigrated to the United States from Helensburgh in the 1890s . 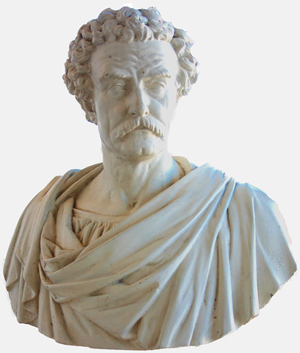 . . and founded a dynasty which included several smugglers and is now spearheaded by a playwright. 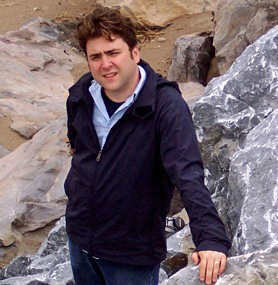 He is Isaac Rathbone, whose World War One tragic comedy ‘Captain Ferguson’s School for Balloon Warfare’ was performed in the 2012 Edinburgh Festival Fringe. 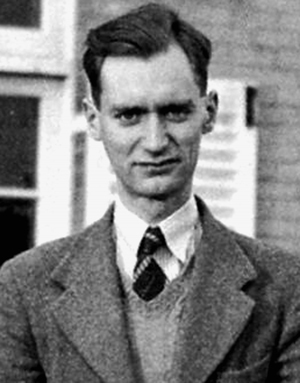 ONE of the leading figures in post World War Two aircraft design, who died on May 24 2012 at the age of 89, began his aviation career in Helensburgh. 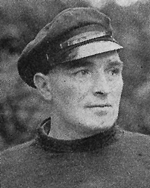 In 1943, after leaving Edinburgh University, James Hamilton joined the Marine Aircraft Experimental Establishment at the Rhu-based RAF Helensburgh. ONE of the Firth of Clyde’s worst disasters took place in 1947 when an open pleasure boat sank off Rosneath Point, and twenty men, women and children were drowned and only three were saved. Pleasure sailing was resuming in the waters where the convoys of grey ships had gathered in wartime, and a motley fleet of small boats, left by the navies of the world, became pleasure boats. 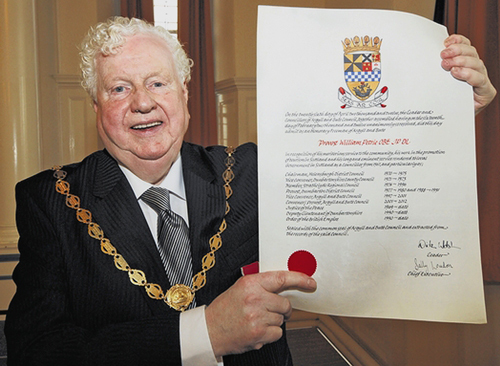 A LIFETIME of public service to the people of Helensburgh and District and beyond came to an end in April 2012 when Provost Billy Petrie, OBE, JP, DL, retired from local government. Like his father before him the local postmaster and a shopkeeper in Rhu, he was first elected to represent the picturesque Garelochside village on the then Helensburgh District Council in 1967. HELENSBURGH Heritage Trust was left with a mystery after fulfilling a sixteen-year dream with the opening of its Heritage Room in Helensburgh Library in West King Street. But, although a number of experts on local history were present at the opening reception, none could solve the mystery. 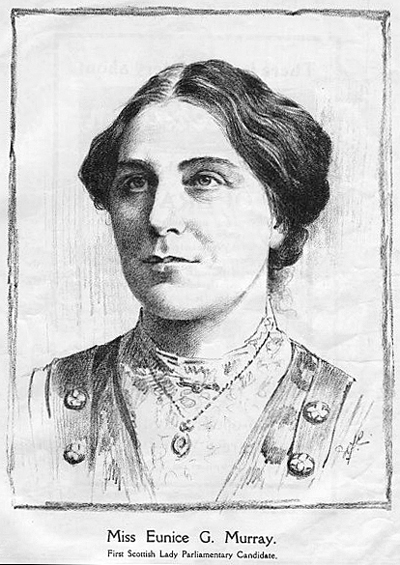 A CARDROSS woman was both one of Scotland’s foremost activists for women’s rights and the first Scottish woman to stand for parliament. But Eunice Guthrie Murray MBE, who died of a stroke on March 26 1960 at the age of 82, was also a key figure in the village and was closely involved with many local activities.